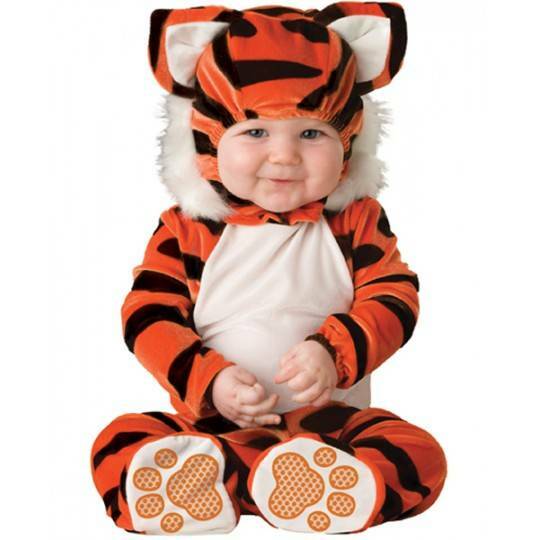 Carnival costume by Incharacter collection, tiger model. 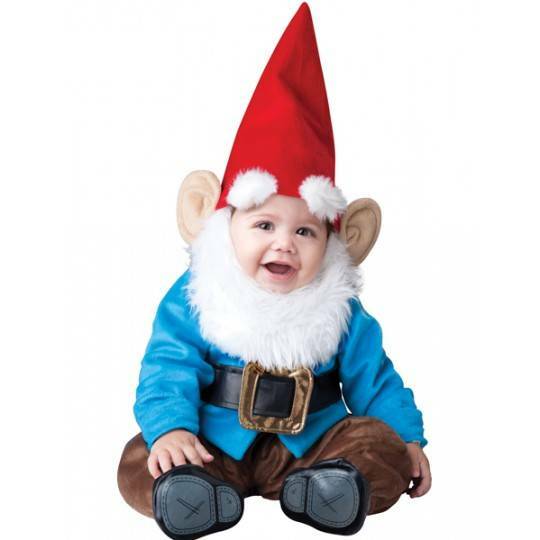 Carnival and halloween costume by Incharacter collection, garden gnome model. 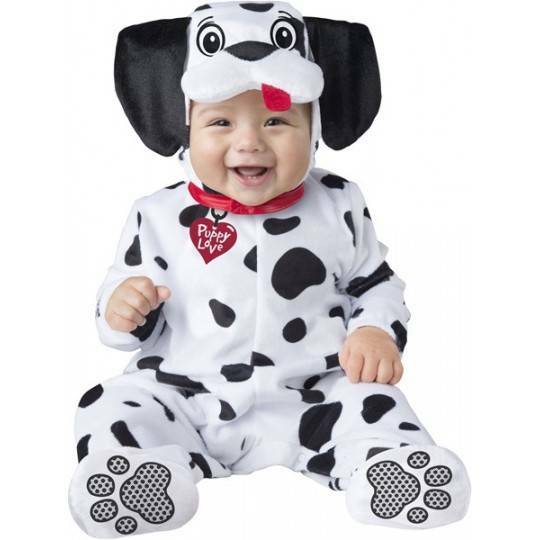 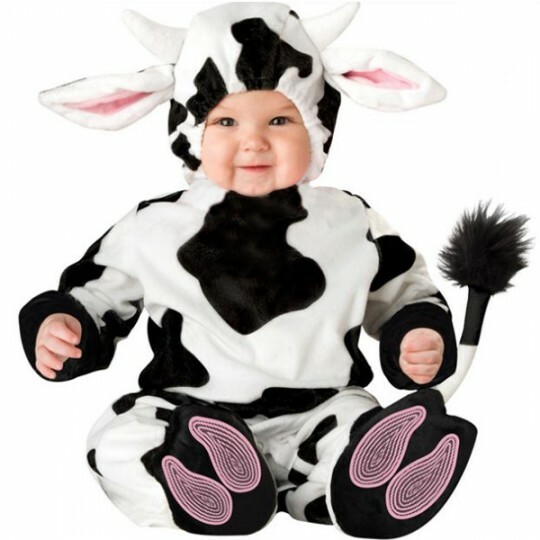 Carnival costume by Incharacter collection, baby dalmatian model. 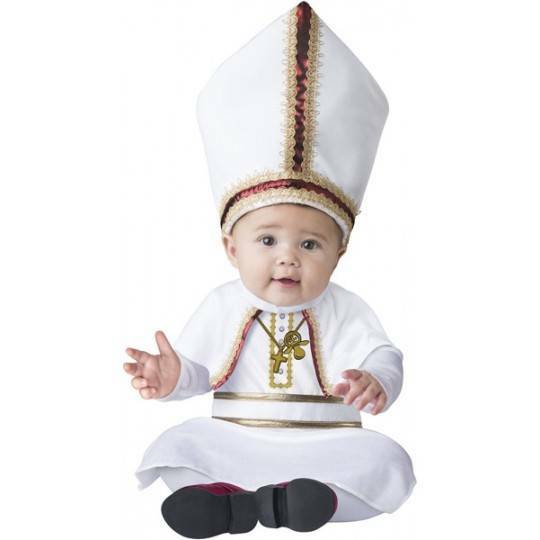 Carnival costume by Incharacter collection, pope model. 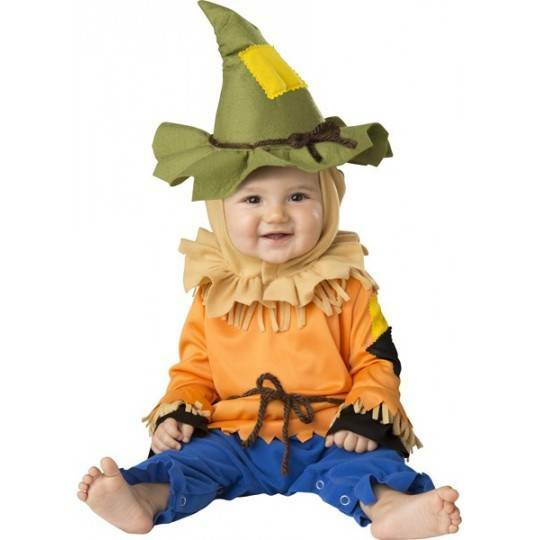 Carnival costume by Incharacter collection, silly scarecrow model. 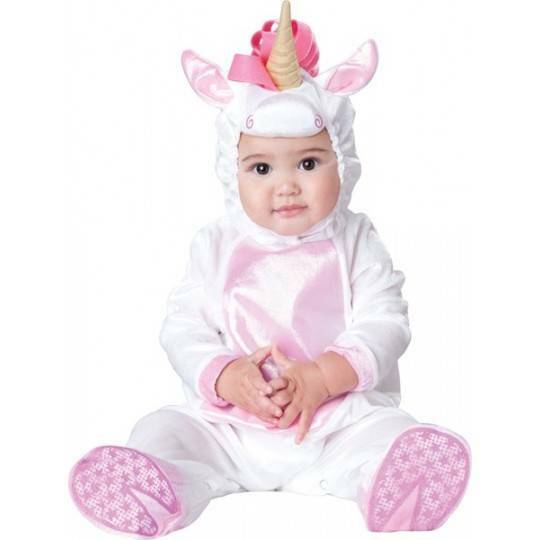 Carnival costume by Incharacter collection, magical unicorn model. 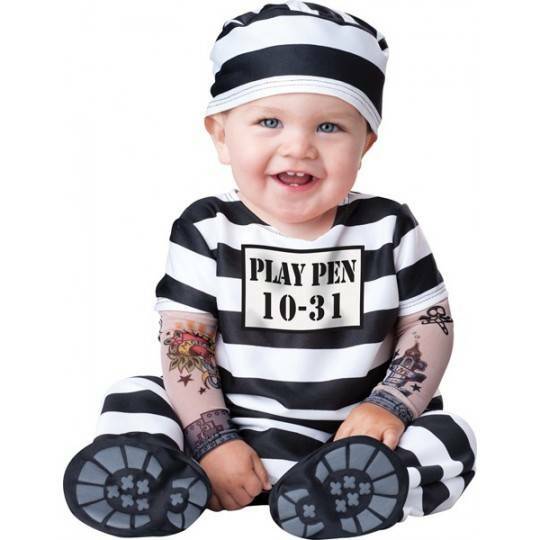 Carnival costume by Incharacter collection, jailbird model. 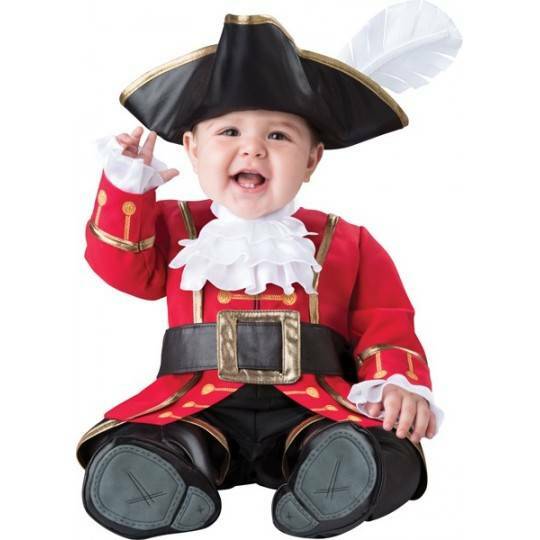 Carnival costume by Incharacter collection, swashbuckler model. 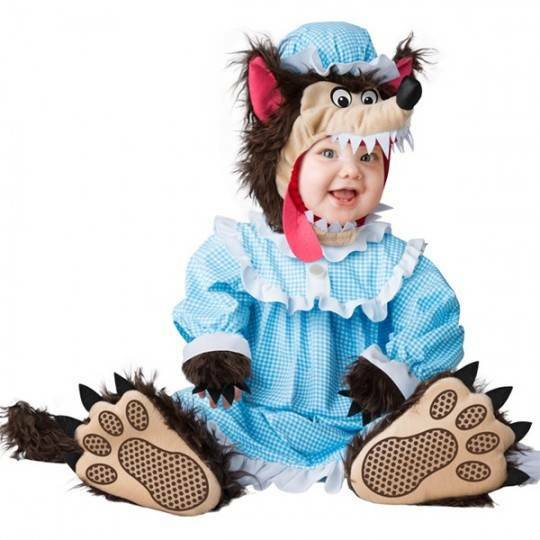 Carnival and halloween costume by Incharacter collection, bad wolf model. 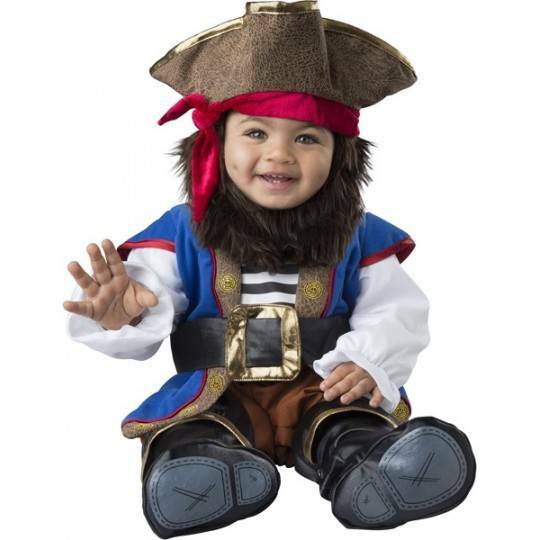 Carnival costume by Incharacter collection, captain cuteness model. 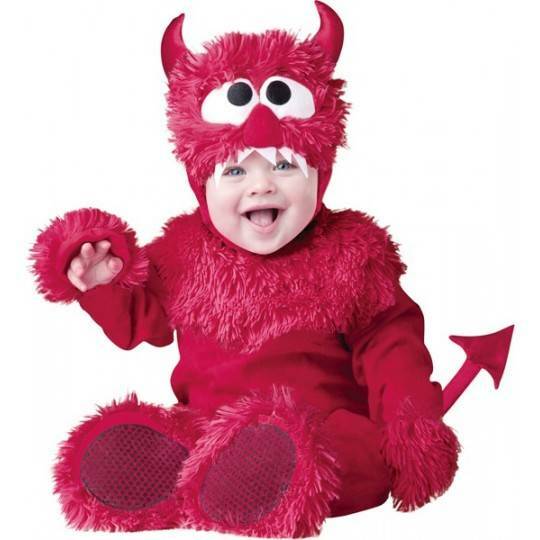 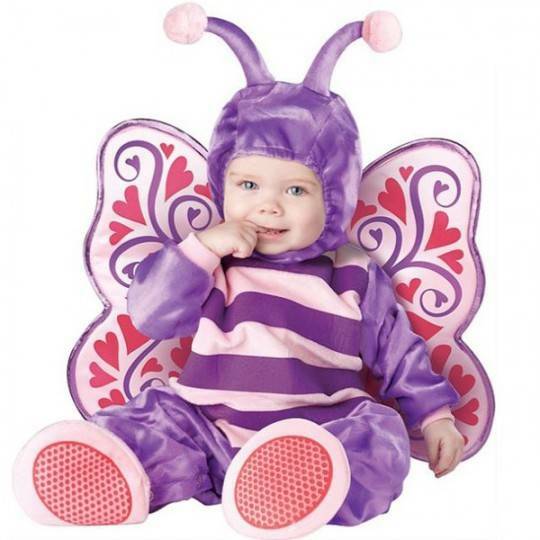 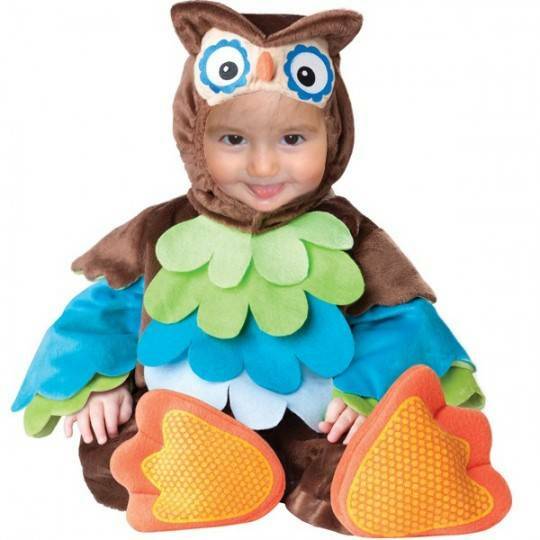 Carnival costume Bytterfly model, available in 4 sizes, up to 3 years. 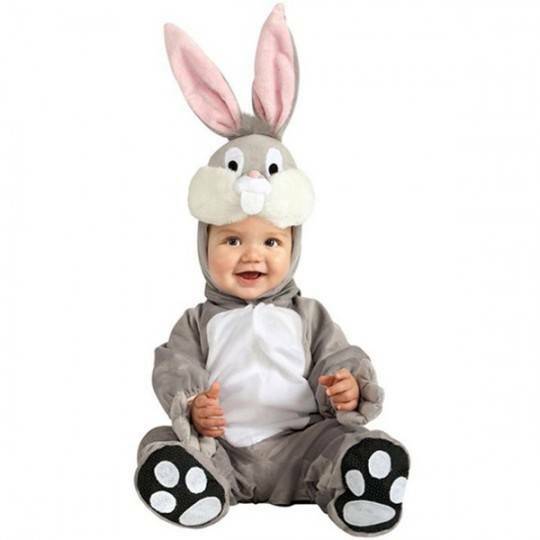 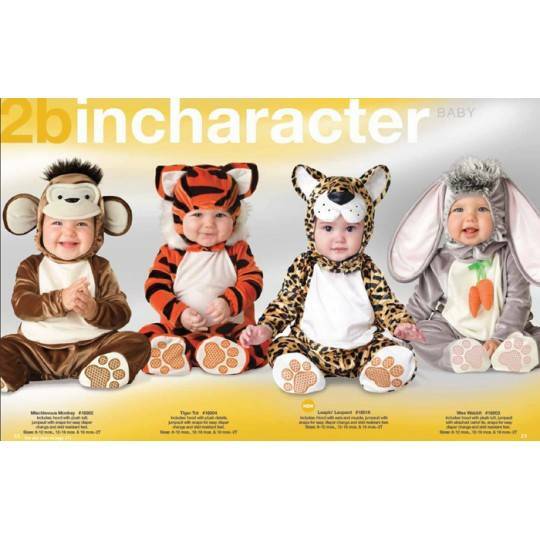 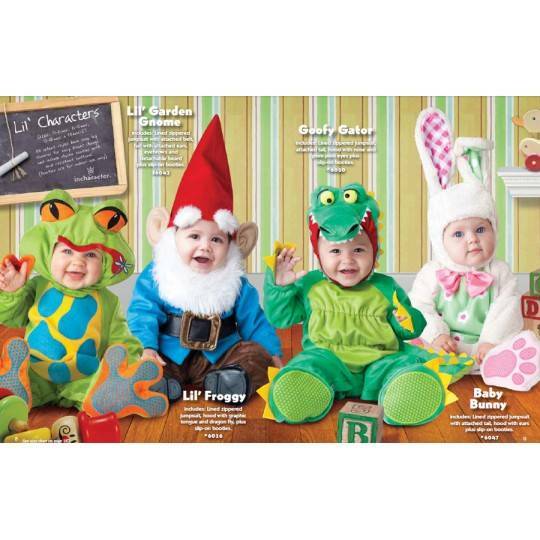 Carnival costume, bunny model, available in 4 sizes, up to 3 years.